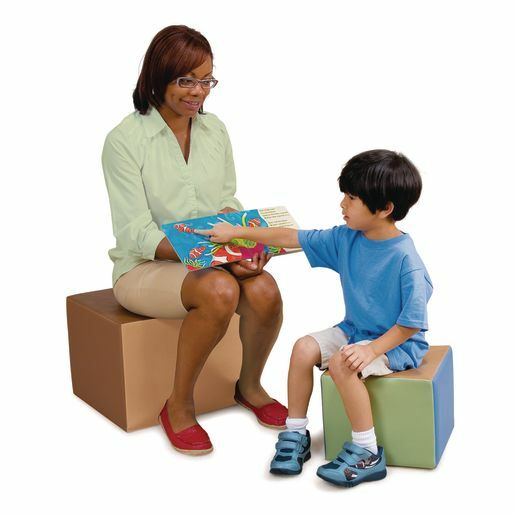 A comfortable place for caregivers to sit and be close to children. Also good at low tables during family style dining and other activities. Lightweight and easy to move. 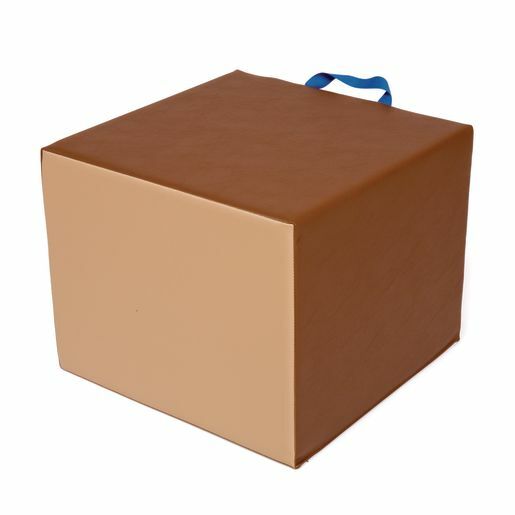 16" square, 12" high foam cushion is covered in tough, easy-to-clean expanded vinyl. Shades of brown.